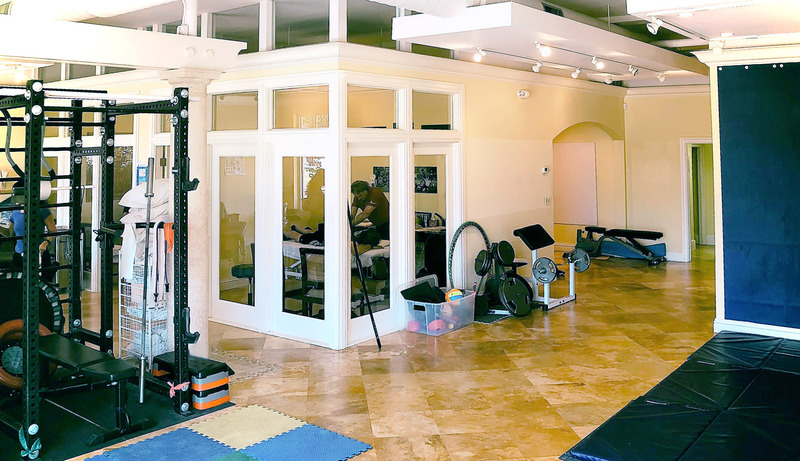 Is a cash-based physical therapy practice that was founded by Robert Collewijn in Clearwater, Florida in the year 2014 and is still a privately-owned practice specializing in manual physical therapy. Our unique approach, utilizing the Scale of Function (a philosophy created by Rob), has earned us a reputation for high-quality therapy that produces great results and provides a knowledgeable patient. We pride ourselves on our quality of treatment and efficiency, but also our fun, welcoming atmosphere, we are here to create a great experience for everyone who comes in our doors.